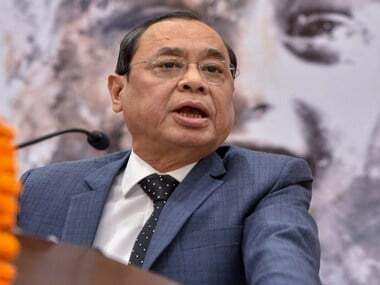 CJI Ranjan Gogoi said that as good judges, like Justice Kurian Joseph who retired on Thursday, are going away, there was a need for more replacements for which the Supreme Court collegium has been working day in and day out to find the right man. 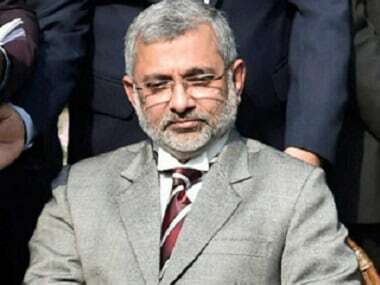 Justice Kurian Joseph, one of the seniormost judges of the Supreme Court of India, is set to retire on Friday. He is also the tenth on the list of judges at the apex court who have authored the maximum amount of judgments.